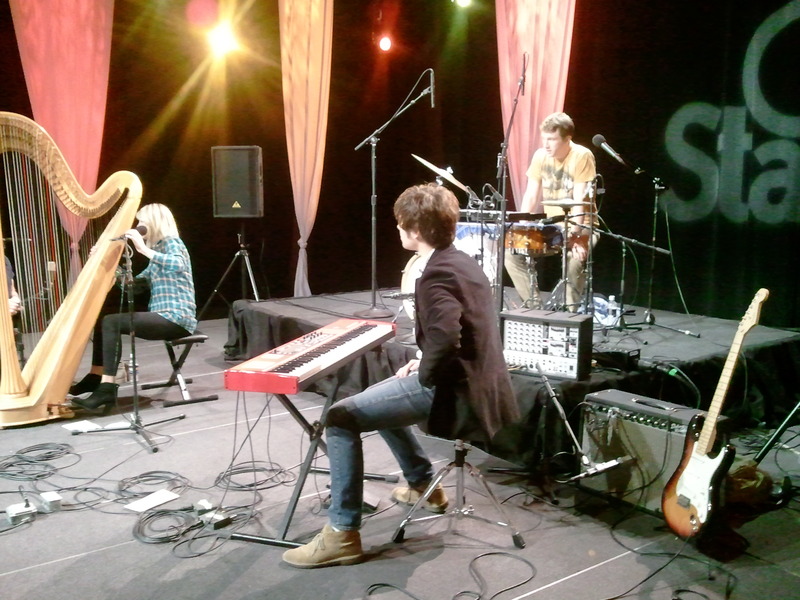 Harpist and vocalist Mikaela Davis is joined by band members Alex Cote and Alex Patrick to create a unique sound with eclectic instruments. Mikaela has been playing the harp since she was 6, and started writing music when she was 12 years old. She’s currently studying Harp Performance at the Crane School of Music. Alex Cote, who plays drums and bells, is a student at SUNY Purchase. 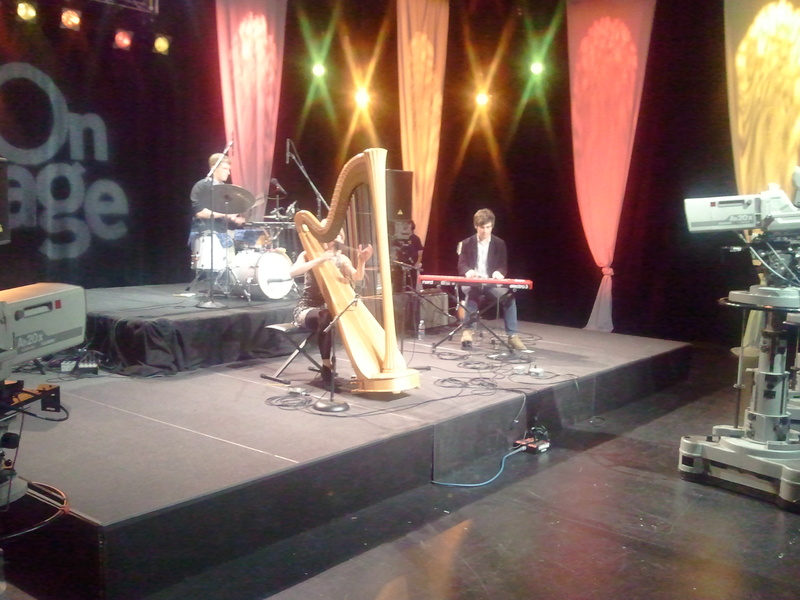 Alex Patrick attends Eastman School of Music and plays the mellotron and mandolin.